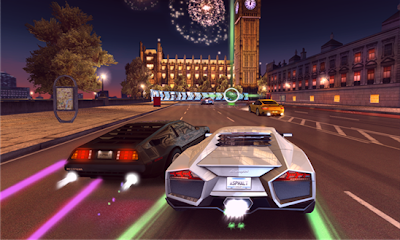 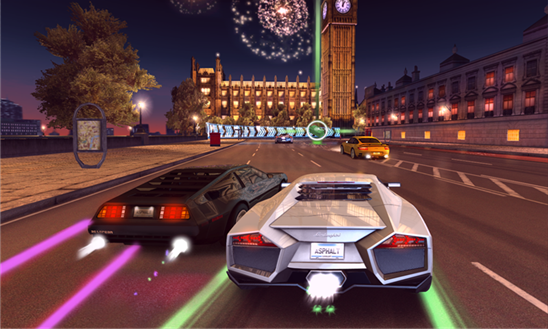 "Asphalt 7 Heat" racing game from Gameloft is now ready to be downloaded on Windows Phone store just for US$ 0.99. 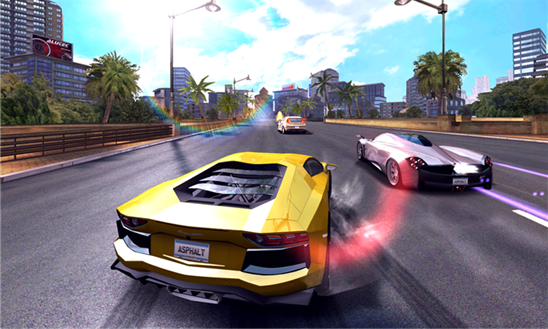 This game is available for Nokia Lumia with Windows Phone 8. 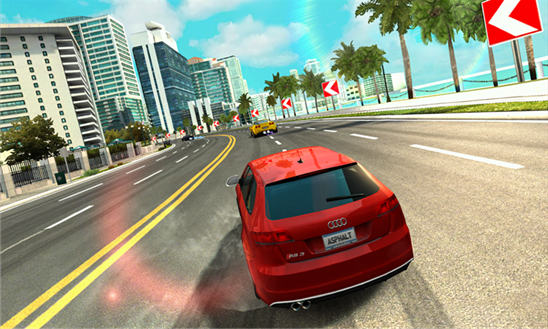 Choose up to 60 cars, 15 race tracks, play with 6 different game modes and up to 150 races with single race or play with your friends via multi player online race.